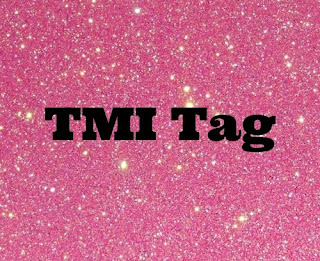 Beauty is my passion: T.M.I. 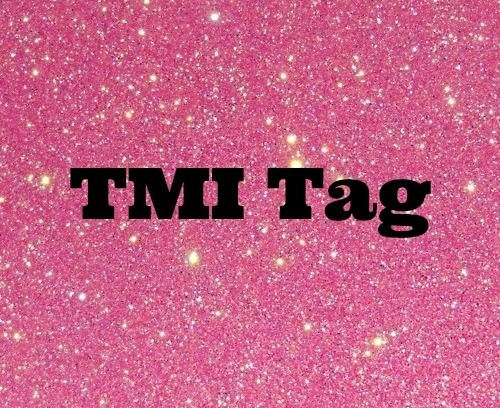 TAG! !